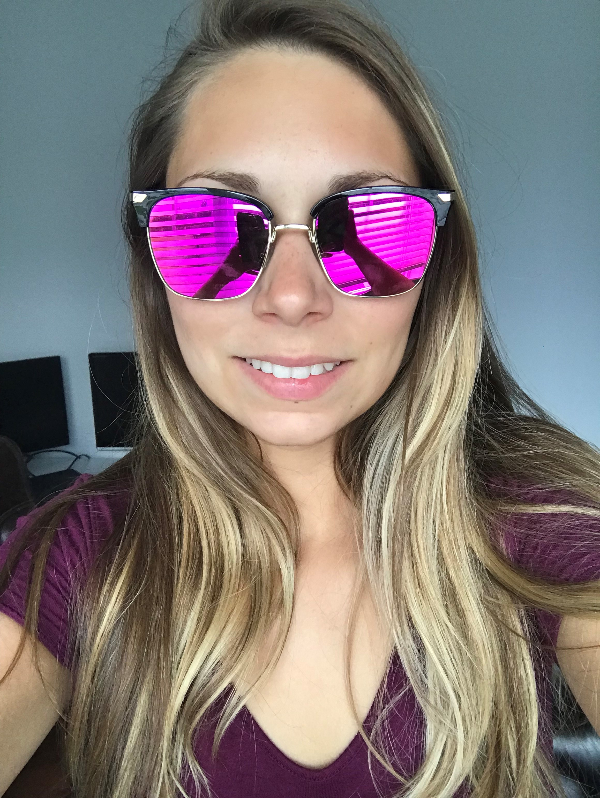 I love them but the vision with mirror tint is not clear as I tought, but still nice and recommend them! They look good but I can’t see well, they make me dizzy. Sizing a bit too large for me, but everything else was fine. I wish I put the prescription on these. First I ordered two pairs to see what they looked like and check for quality. Needless to say I ended up with 4 pairs. Quality is great, love their selection. Shipping is fast. 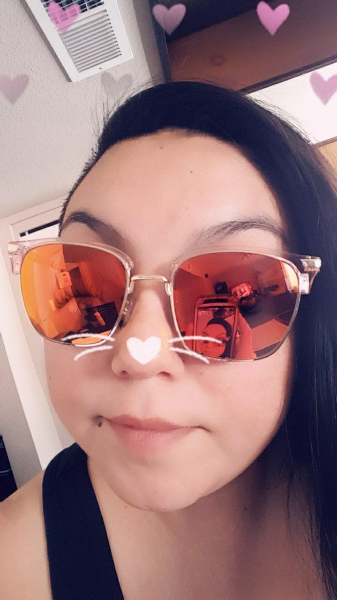 My husband just ordered 2 pairs because he saw me super happy with my glasses. Finally some affordable sunglasses with prescription. Thank you Firmoo. I will be ordering more for sure.